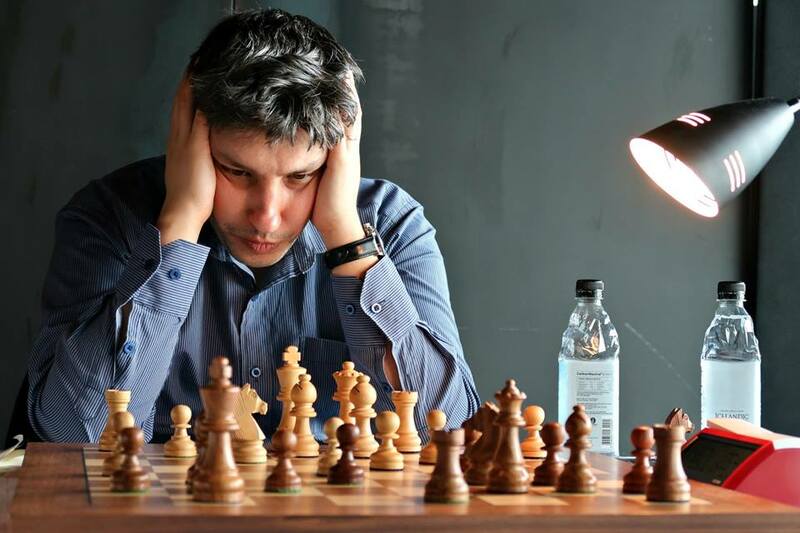 After great fights at Reykjavik Open 2019, which took place from 8th-16th April in Reykjavik, eight players tied for the top, but thanks to the best tiebreaks, Romanian Grandmaster, Lupulescu Constantin (ROU, 2634) won the event. Among the group on the top with 7 points each were: Firouzja Alireza (IRI, 2669), Grandelius Nils (SWE, 2687), Jones Gawain C B (ENG, 2698), Parligras Mircea-Emilian (ROU, 2633), Petrosian Tigran L. (ARM, 2605), Tari Aryan (NOR, 2615) and GUpta Abhijeet (IND, 2602). 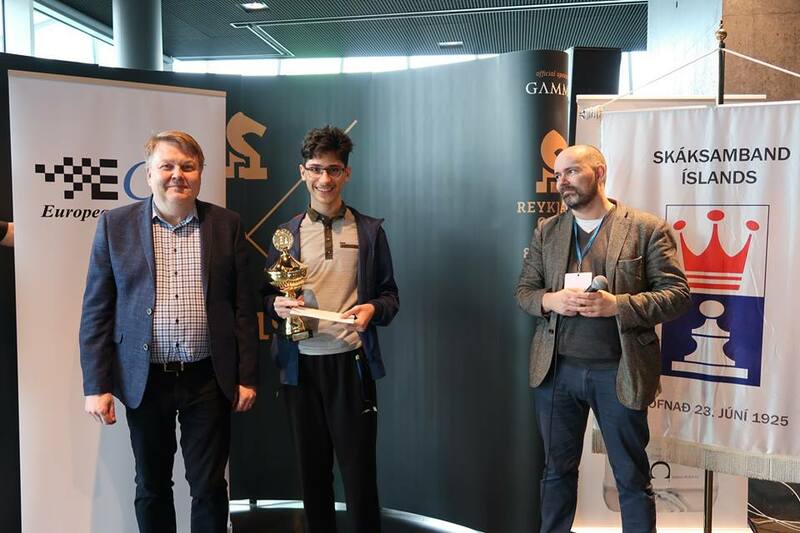 According to tiebreaks, 16 years old Grandmaster Firouzja Alireza took silver and Grandelius Nils came third. 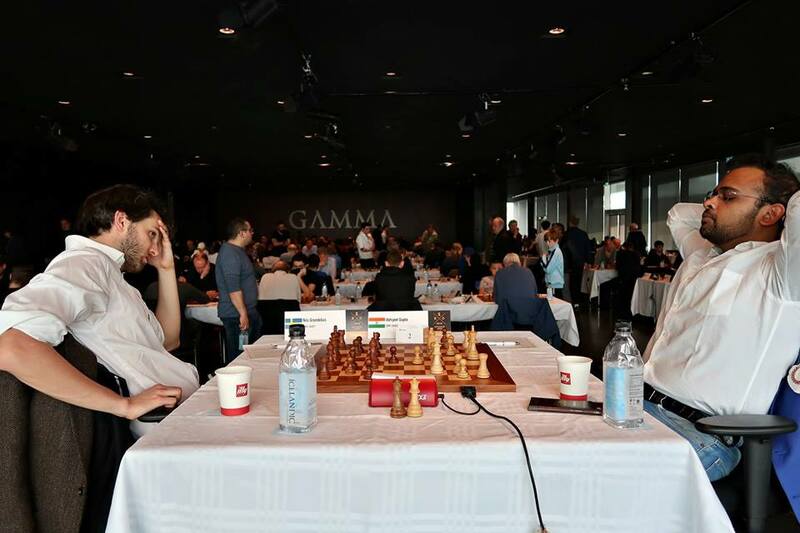 The event was played in 9 rounds, Swiss system, with time control 90 minutes for 40 moves + 30 minutes after move 40 + increment of 30 sec. for every move starting from move one. 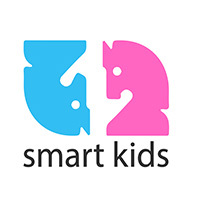 The total prize fund was more than 15.000 EUR. 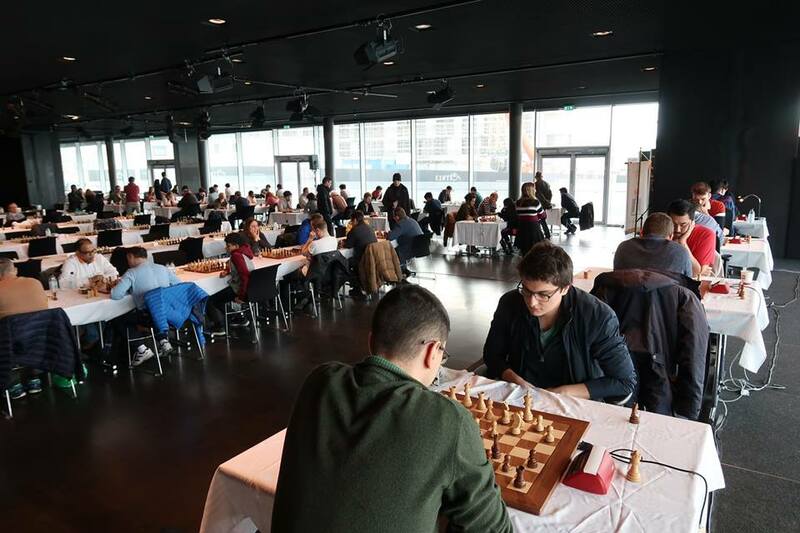 Among many side events of the competition, European Fischer Random Cup 2019 took place on 12th of April. After 9 played rounds in Swiss system, with time control 10 minutes+ 3 seconds of increment per every move, Firouzja Alireza (IRI, 2669) became European Fischer Random winner with score of 8 points. Firouzja was a full point ahead of group of five players who tied for the second place, each with 7 points. Eventually, according to the tiebreak system, Tang Andrew (USA, 2414) was second and Parligras Mircea-Emilian (ROU, 2629) came on the third place. 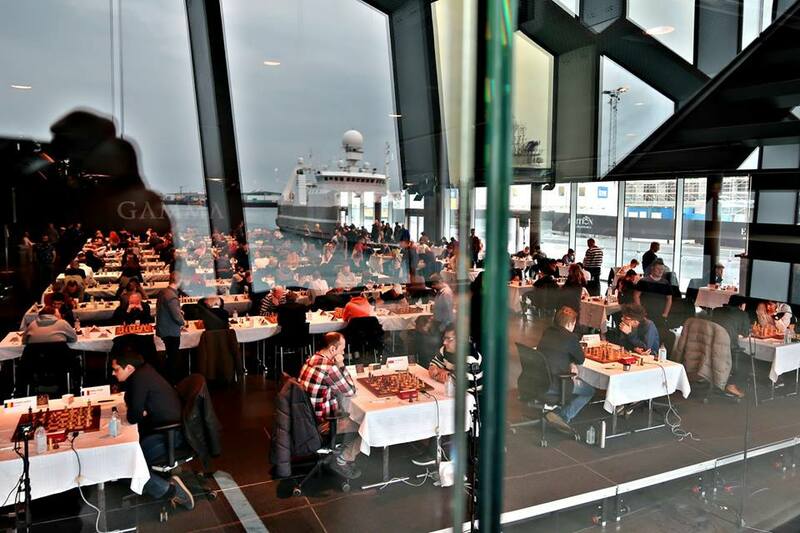 The total prize fund of the European Fischer Random Cup 2019 was 3.000 EUR with support of European Chess Union. The closing ceremony and the awarding ceremony of the event attended the ECU Deputy President and President of Chess Federation of Iceland, Mr. Gunnar Bjornsson.